Overwatch is a multiplayer first-person shooter video game developed and published by Blizzard Entertainment. Unveiled at BlizzCon 2014, the game emphasizes cooperative gameplay using a cast of various "heroes", each with their own abilities and roles within a team. The game entered closed beta in North America and Europe on October 27, 2015, with plans to bring the beta to Asia at a later date. 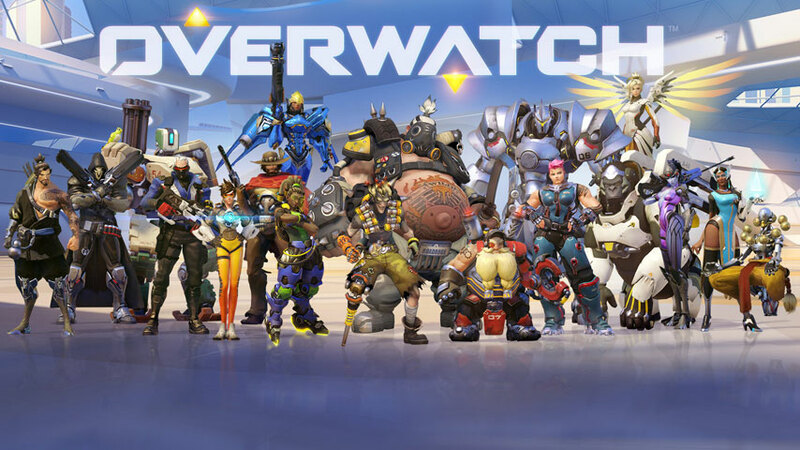 The final closed beta weekend began on April 15, 2016 and primarily served as a stress test for Overwatch's servers, lasting 36 hours. The game was released on May 24, 2016, for Microsoft Windows, PlayStation 4, and Xbox One. I just got it and it's really fun. The PC version is $40 vs the console being $60 FYI. I played it for the open beta, pretty solid game. Def is a game you need to play with friends though, without team work you will get steam rolled. Beta was really fun, wanna get it eventually. Picked it up the other day. Super fun. Too bad I dropped my xbox controller...so far so good though. It's fun but to be honest I'm not insanely hooked on it. So I bought a PS4 and this game -- love it. Though I wish for playing against the AI bots, they used more heroes instead of the same standard six. What are some of the heroes you guys use? I'm experimenting with McCree and Junkrat. Want to tackle Genji eventually. My go-to's are Reaper and Genji for DPS, Mei for defense, Winston and Zarya for tank, Zenyatta and Symmetra for support. Nice! How long did it take you to get the hang of Genji? Also Bizzard try'nna rework competitive ranking system. Edited by WZRD, November 07, 2016 - 06:33 AM. Edited by DTIII™, May 31, 2017 - 12:04 PM.